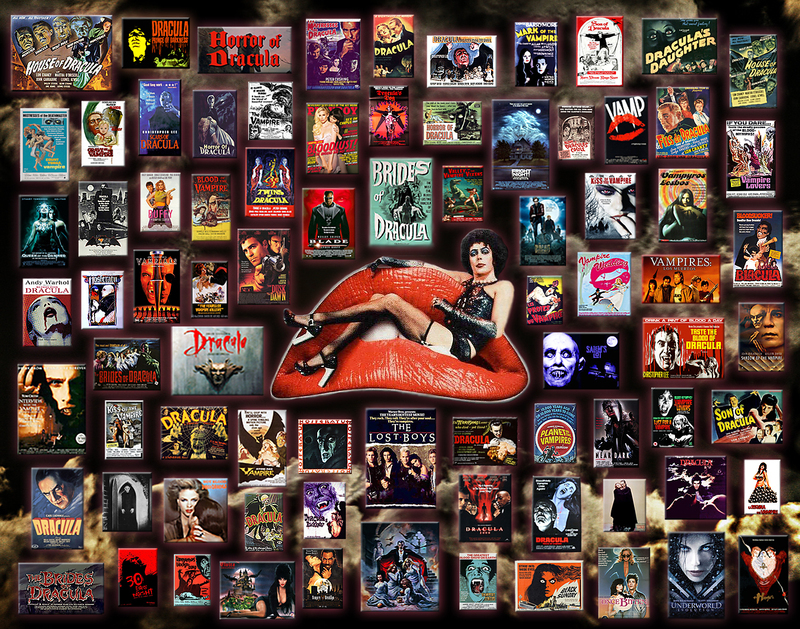 Vampire films. . HD Wallpaper and background images in the Vampires club tagged: vampire vampires image horror vampyre movie dracula.